Why Did Russell Targ Start the ESP Research Study? Thursday Oct 17 – Judy Helm Wright shares her review for The Reality of ESP by Russell Targ on her blog http://www.judyhwright.com/2013/guest-post-evidence-of-life-after-death.html. He also has some videos that can be used in posts. If you have another idea, contact nikki @ nikkileigh.com with details. Nobel laureate physicist Brian Josephson says, “This book should make those who deny the existence of [psychic] phenomena think again.” In The Reality of ESP, Targ presents evidence from the $20 million research program he co-founded at Stanford Research Institute (SRI) in the 1970s. The amazing feats of psychic ability he details include: While remote viewing for the CIA, SRI psychics found a downed Russian bomber in Africa, reported on the health of American hostages in Iran, and described Soviet weapons factories in Siberia. When San Francisco heiress Patricia Hearst was abducted from her home in Berkeley, a psychic with the SRI team identified the kidnapper and then accurately described and located the kidnap car. After leaving SRI, Targ’s group made $120,000 by psychically forecasting for nine weeks in a row the direction and amount of changes in the silver commodity futures market – without error! Targ also describes a plan for developing your own psychic abilities. 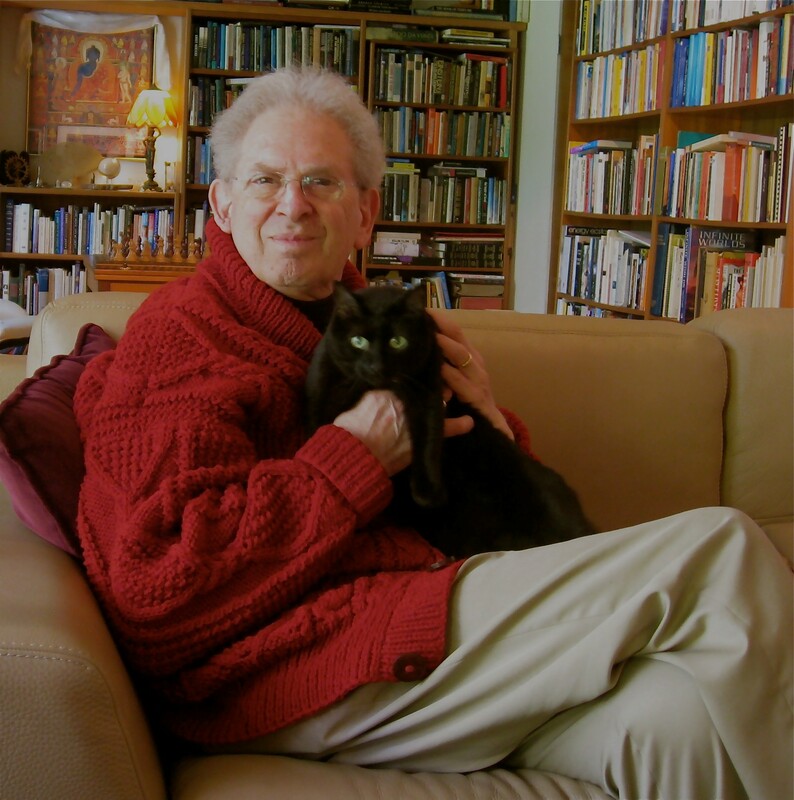 Physicist Russell Targ was the co-founder of a 20 year $25 million research program investigating psychic abilities for the CIA, Army Intelligence and many other agencies at Stanford Research Institute (SRI). This previously SECRET research and applications program is now declassified. Targ has written a comprehensive book describing the remarkable accomplishments of this program. 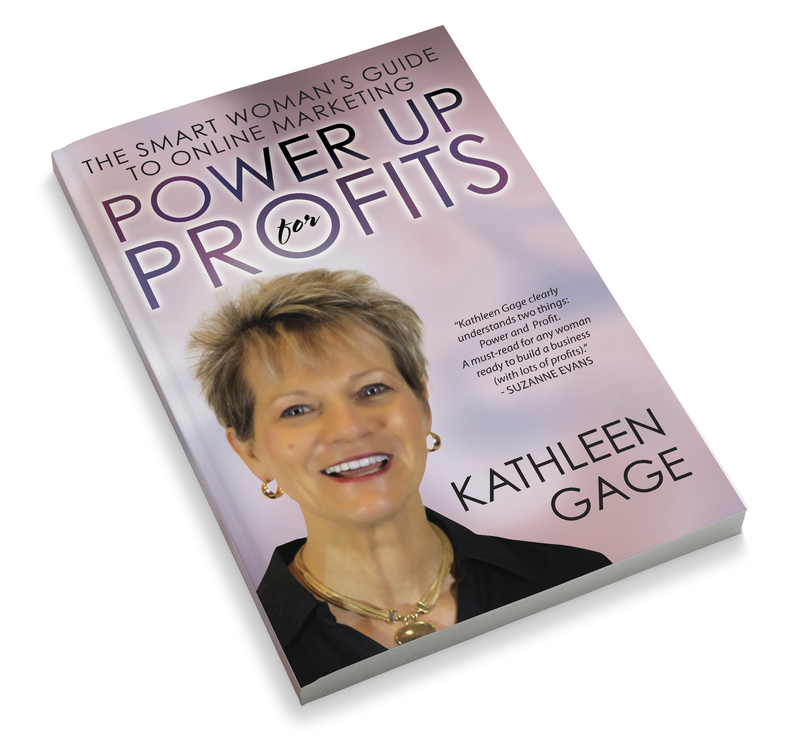 Kathleen Gage has been on a mission to get her new book – Power Up for Profits! The Smart Woman’s Guide to Online Marketing into as many reader’s hands as possible. It’s likely you’ve seen a flurry of activity around the book on Facebook, Twitter and other social networks. Get ready because Kathleen just sweetened the deal. 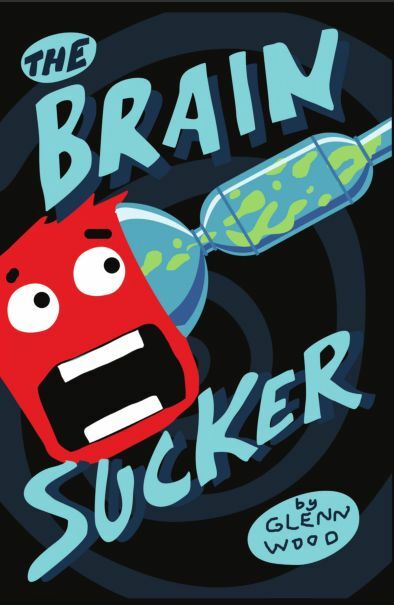 In the book, Kathleen will show you the tricks of the trade, for when you need to promote, say a new book! Tricks like how to Buy Automatic Likes, or how to engage with your fan base on social media. Not only will you get two immediately downloadable gifts directly from Kathleen when you get the book, Kathleen has added in a spot to The Truth about Making Money on the Internet teleseminar. Only those who get the book during this special campaign will get a spot into the teleseminar. Go to https://iz106.infusionsoft.com/go/powerbook/litekepr right away to reserve your spot, get the book and the super gifts. I don’t know about you – but there are times I dread going to the mailbox. Especially those times of the month when I know the utility bills are coming in. Often, I will close the mailbox and say I fairly quiet “YES!” when there are no bills 🙂 But then there are the days when a “gift” comes in the mail – this was one of those days. Hutchinson also notes that these juror departures likely increase the likelihood of a mistrial. That’s the result of the eagerness of jurors to return home and that could compel them to deliberate hastily. Hutchinson adds that jury sequestration is used in few cases and that includes high profile cases. The reason for this is precisely because of the risk of a costly, time consuming, and legally frustrating mistrial with sequestered juries. 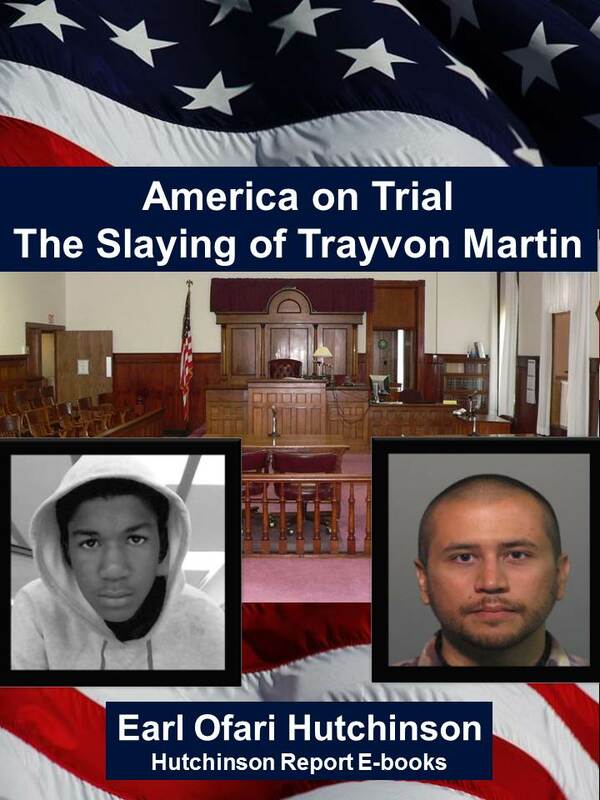 That’s certainly a major danger, Hutchinson, insists, with a jury sequestered possibly for weeks in the Zimmerman trial.